As a 15 year-old in 1965 I painted houses on weekends throughout the school year. 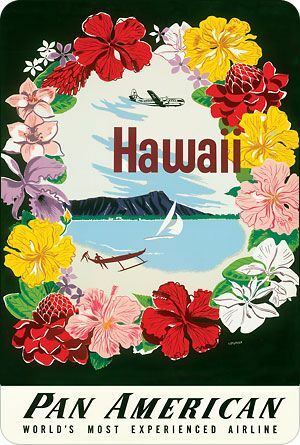 My dad knew I really wanted to go to Hawaii so he arranged for me to live with a University of Hawaii research pharmacologist and his family on condition that I pay my own way. 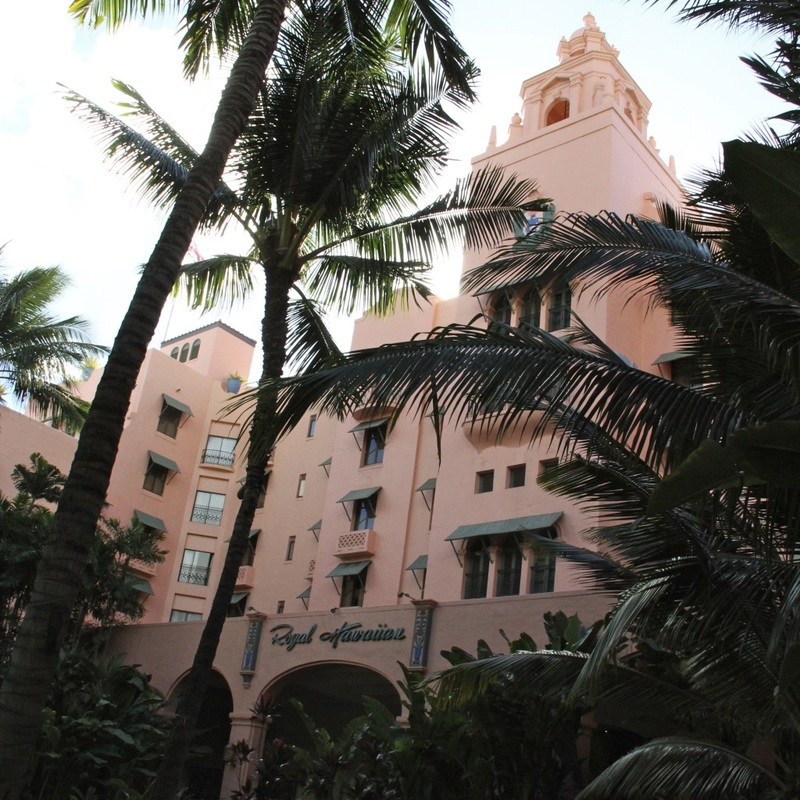 Terms of the deal included working mornings as the professor’s lab assistant at the University of Hawaii Moana Campus with afternoons free to traipse around Honolulu or Waikiki and of course body surf at Makapu and Sandy Beach. 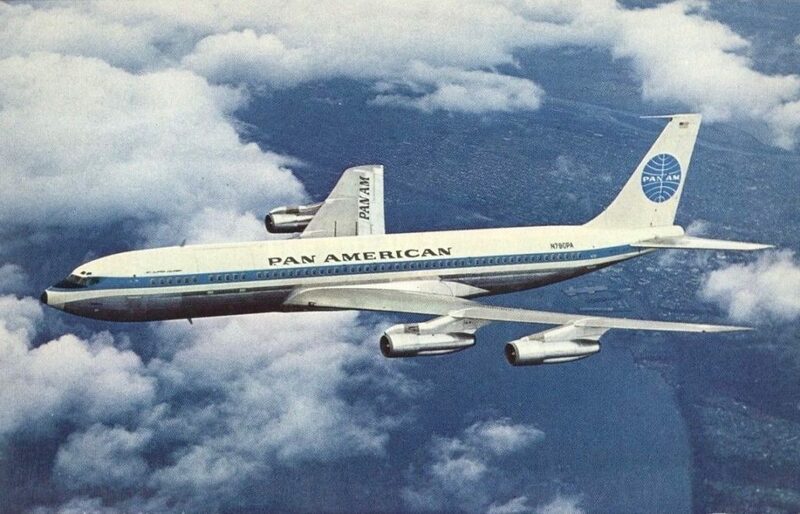 I paid $315 cash for a ticket on Pan American from San Francisco to Honolulu onboard a Boeing 707—Pan Am Jet service to Hawaii had only commenced six years earlier in September 1959. Before that it was via propeller driven planes—the advent of jet travel cut the flight time from 10 hours to 5. 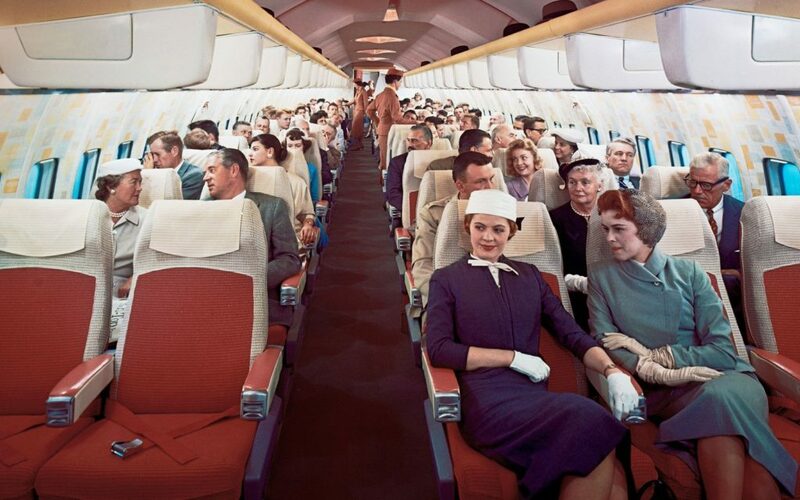 Prior to descent the stewardess marched down the isle expressionless as she hand-pumped an Agent Orange ant sprayer that filled the cabin with a scented mist. 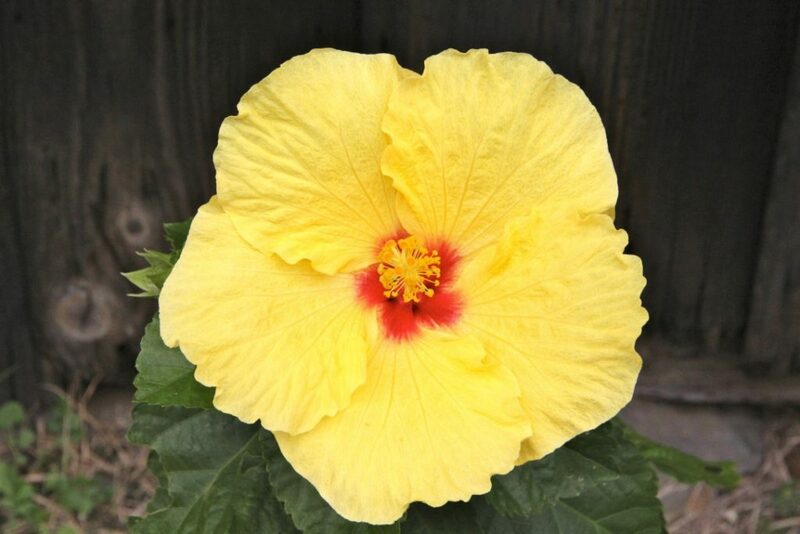 This was a primitive iteration of Hawaii’s Department of Agriculture’s attempt to deter any invasive bug species from landing. We all knew the perfumed cloud was some sort of toxic waste but back in the day we were way too often passive victims of government’s best intentions. We all looked at each other with that knowing gaze that we had all just been poisoned–but no one complained. It wasn’t all that long ago that flight attendants stopped their obligatory pre-arrival gassing of the main cabin. I suppose they still do it—but they have probably found a high-tech stealth delivery system. 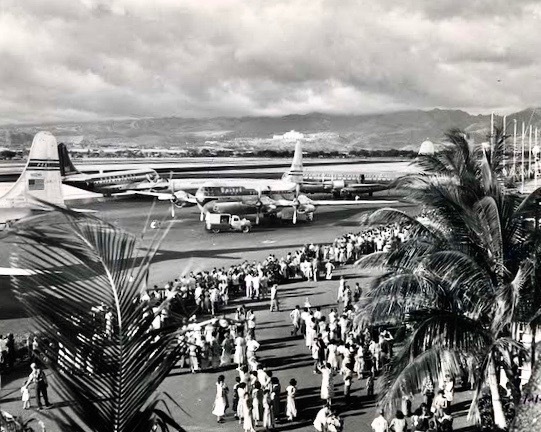 My arrival at Honolulu International in June 1965 is a moment I will forever savor—this was before the advent of “jet-bridges” and all arriving flights parked out on the tarmac and passengers walked across the field to the terminal. 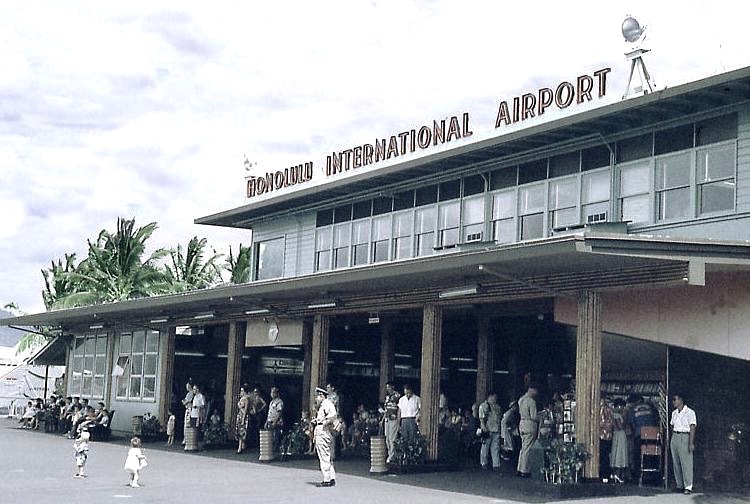 Every arriving aircraft was greeted by grass-skirted wahinis who anointed each passenger with a plumeria lei as they entered the terminal. The moment of my virginal arrival is also etched indelibly with the wafting, perfumed warm air that enveloped me as I exited the plane. Sadly the lei greeting is a long vanished obligatory ceremony, but the aromatic humid air greeting remains—an intoxicating moment when you know you have arrived in the tropics and you’re no longer in Kansas. It’s an anticipatory moment that I look forward to and still savor every time I come back for a visit. 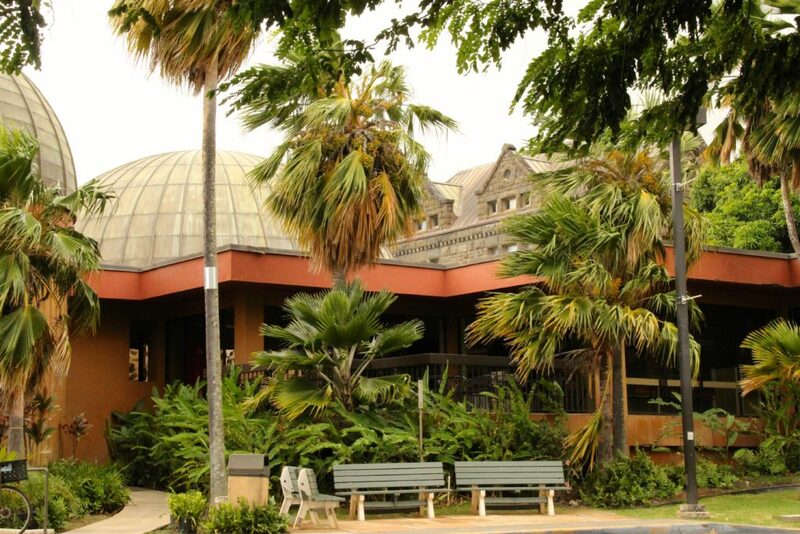 World War 2 had ended just 20 years before my arrival, and architecturally the island infrastructure had not changed that much on Oahu since the war years. 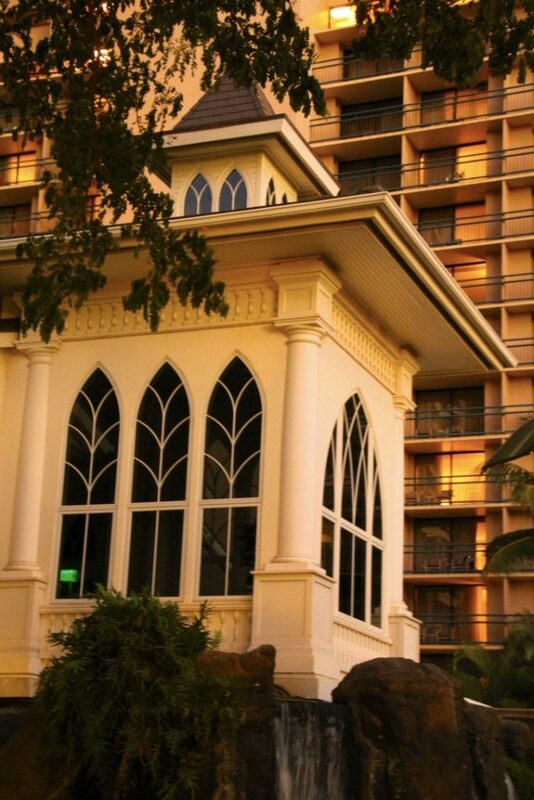 The family I lived with on Oahu had a modest waterfront home on Kalanianaole Highway just passed the old Kahala Hilton golf course on the outskirts of Aina Haina. Kalanianaole Highway was a somnambulant two-lane byway with stop signs along the way. Today it’s a frenetic four-lane highway with periodic stoplight intersections en route. 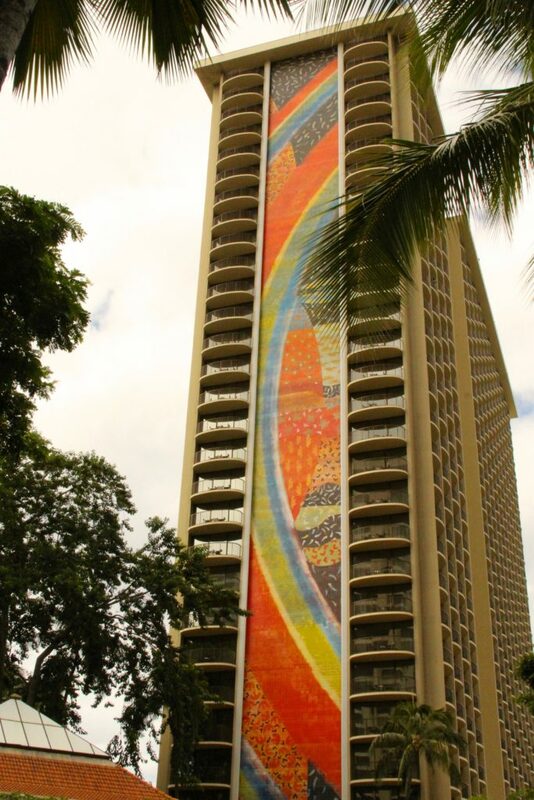 The Waikiki high-rise boom was just getting under steam. 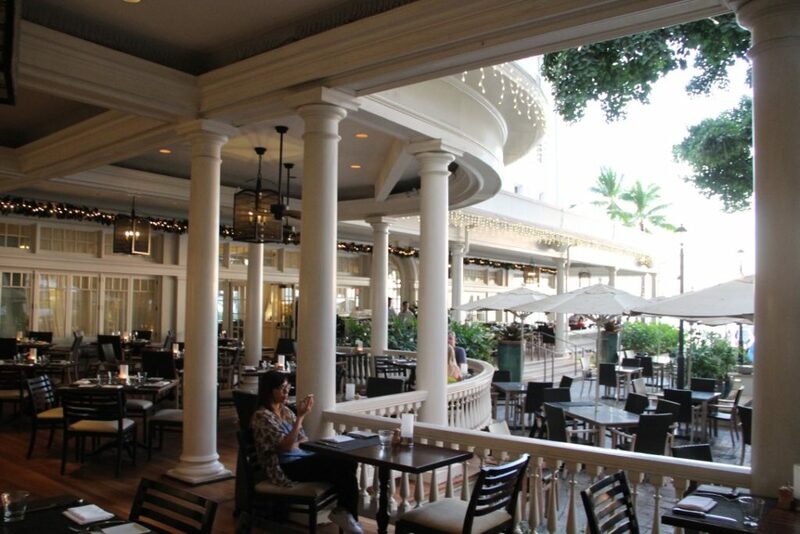 A particular cutting-edge circular hotel enthralled me on in the heart of Waikiki. It stood so tall and proud, towering above it’s two and three story neighbors. The hotel is still there but it’s now overshadowed by behemoth skyscraper-neighbors, and it truly takes some searching to spot it. 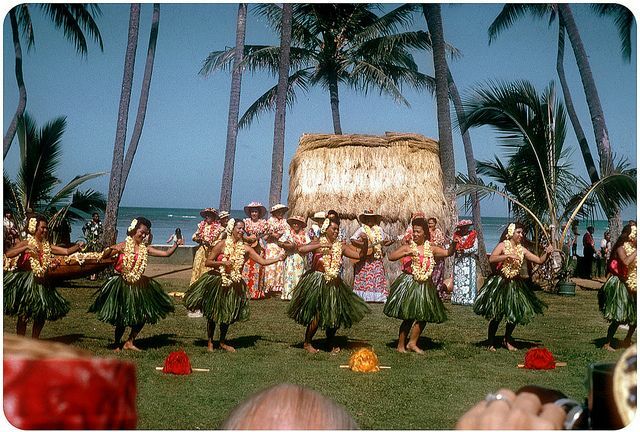 A note about cash in Hawaii back in 1965–credit cards were just starting to come in to fashion in the mid-1960s. My dad gave me a Bank of America credit card to use in case of emergencies, or if I ran short of cash. The problem was I never was able to use the credit card. 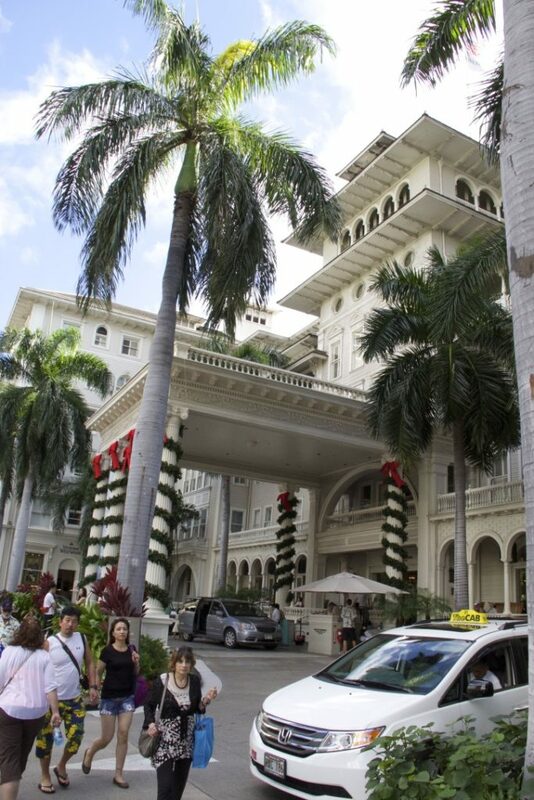 Each time I attempted to use it the merchant hadn’t a clue what the card was—it was still cash or check only at most merchants in Honolulu and around the island. One has to remember that the WW2 vets were still relatively young and robust in 1965, and the 60’s were the prime of their lives. 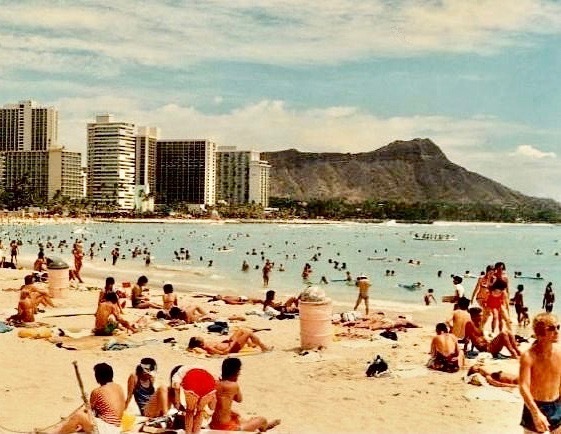 Vacationing families lounged on the beach in Waikiki—with dads’ resplendent chests, arms, and backs adorned with battleships, propeller blades, hearts, skulls, and scantily clad women tattoos—indelible mementos of drunken nights on shore leave. 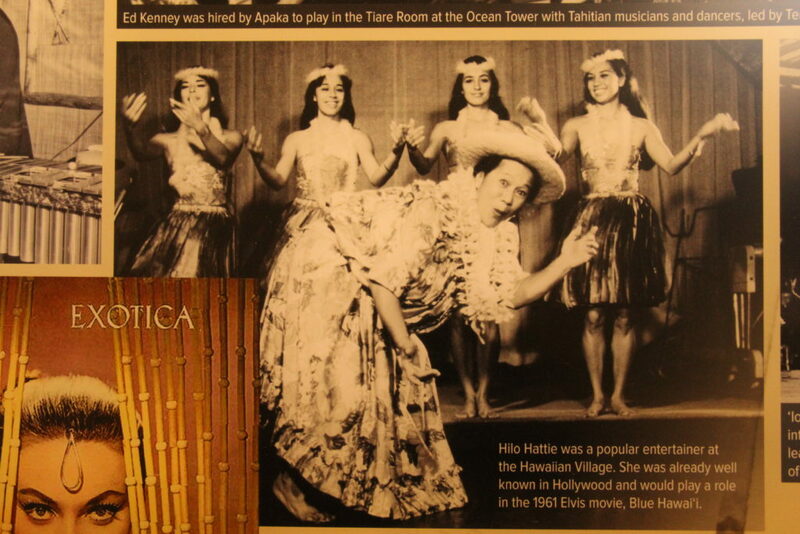 My dream of savoring Hawaii was just a dream, instilled, I suppose, from exotic snippets that got wedged in my brain from a plethora of Hollywood movies painting a most romantic image of the Hawaiian Islands as a remote tropical paradise. 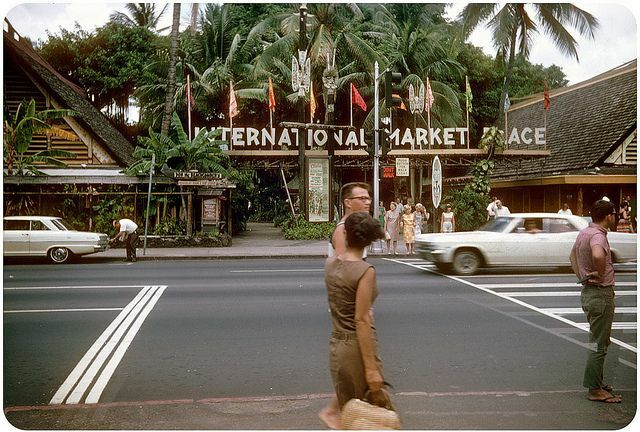 One thing remains unchanged more than a half-century later–I still love Hawaii today just as much as I did back in 1965.